There is a new version of this course. Please see SAS® Life Science Analytics Framework Programming. This course introduces the programming interface of SAS Life Science Analytics Framework 4.7.
create work items that launch jobs. 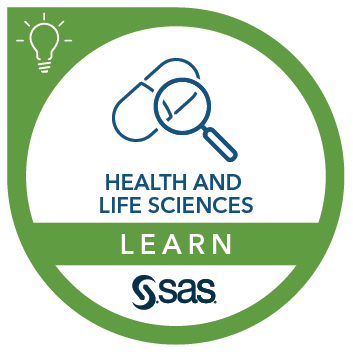 Before attending this course, you should have completed the SAS® Life Science Analytics Framework Essentials course.